While it’s not unheard of for a nation to award a military decoration to a foreign national who has performed an act of exceptional valor in their service, it is not a particularly common occurrence. One rare foreign recipient of American military decorations was an Australian pilot named Phillip Zupp. After serving alongside American forces in the Korean War, he was awarded both the Air Medal and the Purple Heart. While he received the Air Medal shortly after his service in the Korean War, he only became aware of the Purple Heart he had been awarded in the very final years of his life, a good 40 years or so after the Korean War had ended. Zupp was born in Darling Downs in Queensland, Australia, in 1925. It was a rural area with good, fertile land for growing crops. But when the Great Depression hit Wall Street in 1929, the repercussions of the vast economic downturn were felt as far afield even as this place in eastern Australia. With a severe drought in the region following later in the decade, Zupp’s family and many of the area’s other inhabitants struggled financially. Consequently, Phillip Zupp was forced to leave school early, at the age of 14, to assist his family. But as tough as his struggles were, they did nothing to quash his lifelong dream: that of flying. With the money left over from his first paycheck as a young teenager, he bought the book Every Boy’s Fighting Planes. 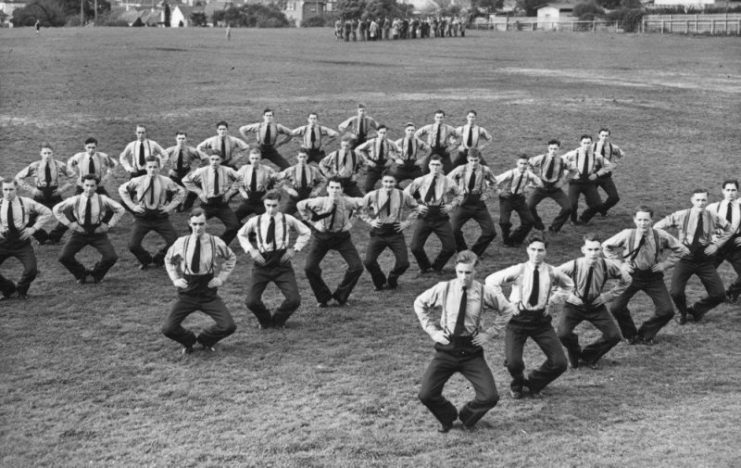 He also took his first steps toward becoming a pilot himself by joining the Air Training Corps, a pre-entry cadet program that provided training to young men who hoped to join the Royal Australian Air Force (RAAF). In 1943, as soon as Zupp had turned 18, he enlisted in the RAAF. While initially filled with excitement at the prospect of finally being able to fly, his goal of active military service in the skies would not yet be realized. 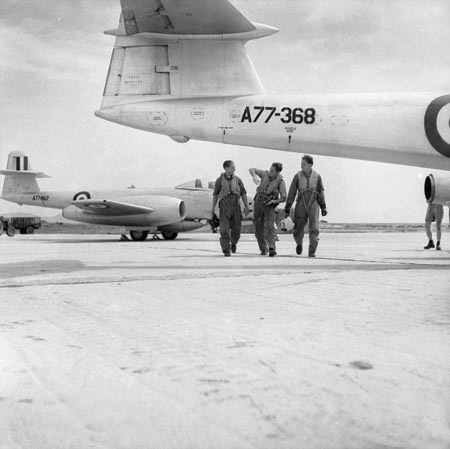 Although he trained as a navigator in the RAAF, toward the end of the war the RAAF realized that they had more air personnel than they needed, so Zupp was informed that he would not be flying any missions with them. Zupp was frustrated at having his dream of flying on active service snatched from under his feet like this, but he still wanted to serve his country in the war. So he transferred to the 2nd Australian Imperial Force (AIF) and underwent infantry training. 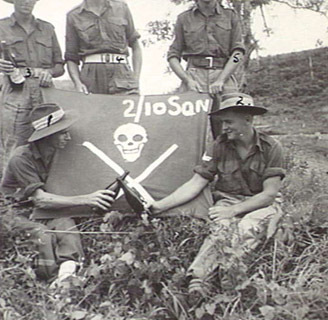 Serving with the 2/10 Commando Squadron in New Guinea, he saw active service in the jungle near Wewak in 1945. After the war was over, most of his unit – including him – was sent to Hiroshima. They occupied the Japanese city as a section of the British Commonwealth Occupation Forces and were there until 1947. After this, Zupp returned to Australia and got a job cutting sugarcane. Unsurprisingly, he wasn’t content with doing this for very long. In 1948, he re-enlisted in the RAAF, but the only role he could get was as a mechanic. He didn’t let this little stumbling block stop him but instead used his mechanic’s wages to pay for flying lessons. 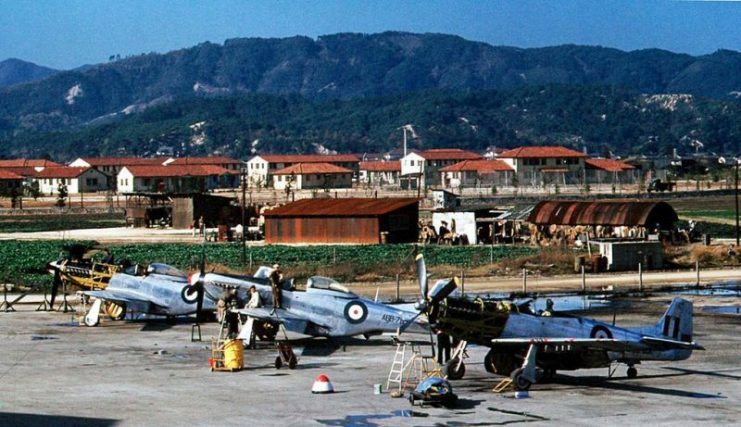 By the time the Korean War had broken out in 1951, he had amassed around 400 flying hours and had graduated from the RAAF’s Pilot Course. Since Australia was part of the United Nations force that was fighting in Korea, Zupp was shipped out to Japan in November 1951 for active duty. His dream of flying a fighter plane was finally about to be realized. He was assigned to 77 Squadron RAAF. 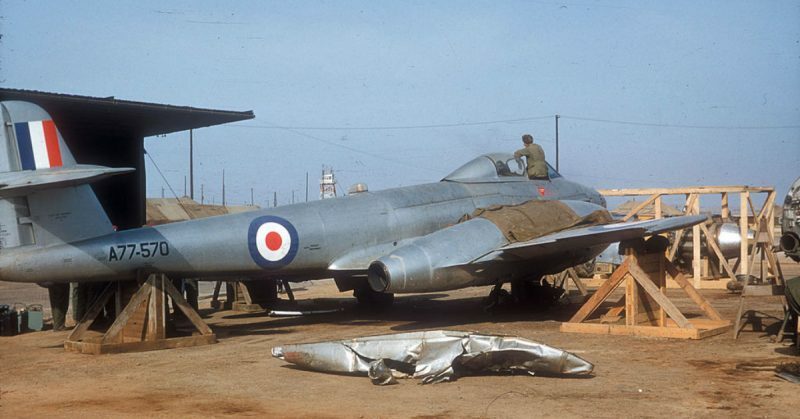 In Japan, he spent around eight hours training in a plane he’d never piloted before: the Gloster Meteor fighter jet. While the Meteor was at a disadvantage when compared to enemy MiG fighter jets in air-to-air combat, it was a plane that was well-suited for air-to-ground strikes. After this very short training period, Zupp was shipped out to Korea to begin active service. He described it as “on the job training,” owing to how rushed it was. Zupp’s role in the Meteor was generally to attack ground targets. He took to the task with gusto – and great success. Over the course of what would end up being 201 missions, he frequently returned to base with his plane being riddled with bullets and shrapnel or incredibly low on fuel. The mission for which he was awarded the American Purple Heart was one in which he was part of a rescue mission, searching for downed comrade Butch Hannan. On February 6th, 1952, Zupp flew out in the middle of the harsh Korean winter to search for his fellow pilot who had been shot down. Flying low as he searched, Zupp’s cockpit was hit with a burst of intense fire from the ground. The canopy burst, blasting shards of steel and perspex into Zupp’s face. Freezing air blasted into the space where the cockpit had been. Despite bleeding profusely and being disoriented from the attack, Zupp still managed to get his oxygen mask back into place and flew back to base – without a canopy and exposed to the freezing cold. His American comrades at the base were amazed to see a jet being landed without its canopy and shocked at the wounds Zupp had received. They recommended him for a Purple Heart. All Zupp cared about, though, was getting back out there to fly. He got his wounds stitched up and was back flying another mission the very next day. After the Korean War ended, he left the RAAF but maintained a career in aviation, flying cloud-seeding planes and Aerial Ambulance planes. He also worked with QANTAS. While both American and Australian authorities approved and acknowledged his receipt of the Purple Heart, a bureaucrat in London denied the approval. As a result, while Zupp knew that he had been awarded the Air Medal, he only found out about the Purple Heart towards the end of his life. Ever modest, though, this wasn’t something that bothered him at all. Zupp passed away in July 1991.